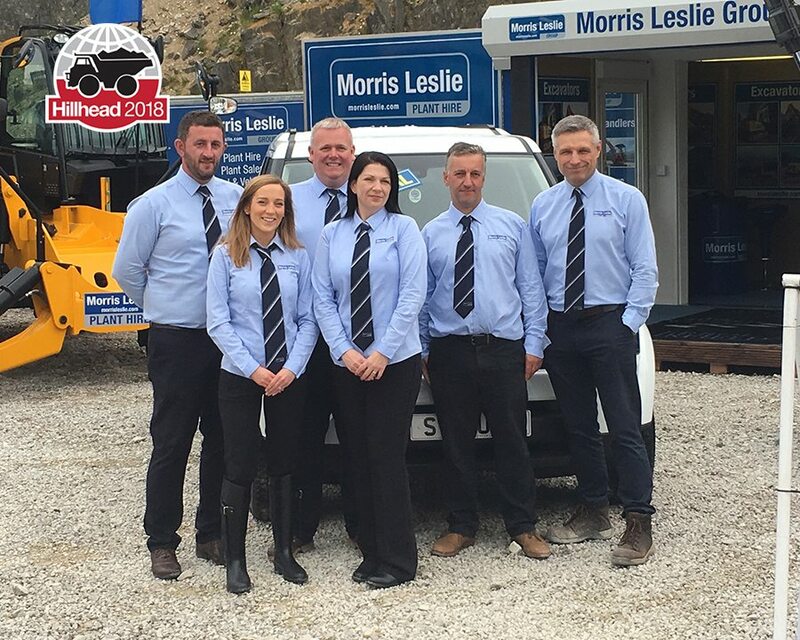 Morris Leslie’s Plant Hire and Sales divisions specialise in top quality, modern machinery. The business is looking forward to Hillhead to display a selection of its 1400 nearly new, low houred machines for sale, primarily telehandlers, excavators, dumpers and rollers. Its plant equipment for sale comes direct from their national hire fleet and is sold worldwide. Morris Leslie Plant Sales’ reputation has been enhanced by their 40+ years of experience, their global operations with them importing/exporting to 50 countries, their ability to underwrite for all major brands and their continuous renewal and upgrading of their hire fleet. The company’s Plant Hire division provides local service, nationally through its 12 depots around the UK. They only hire out the very best in industry leading products providing their customers with efficient, reliable and operator friendly machines. The fleet consists of 4500 machines, with an average age of under 2 years and includes telehandlers, excavators, dumpers, rollers, access equipment and event hire. Morris Leslie Plant Sales and Hire teams are looking forward to welcoming you on Stand U6 to discuss all your plant requirements.